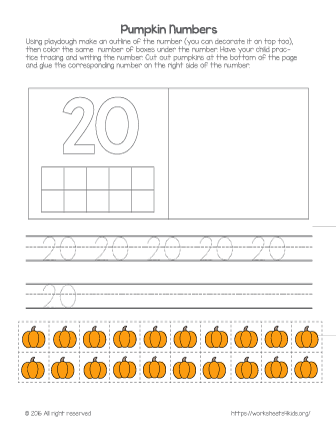 With this worksheet, kids practice number 9 and count pumpkins. Great for your next math lesson. 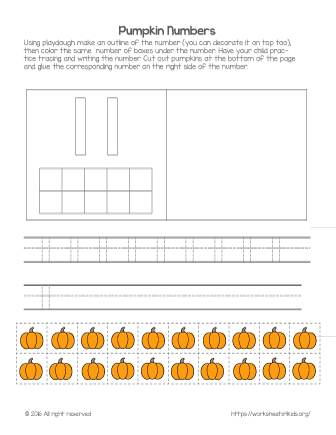 On this worksheet, kids trace and write the number 19, then cut out pumpkins and glue the right number in the provided boxes. 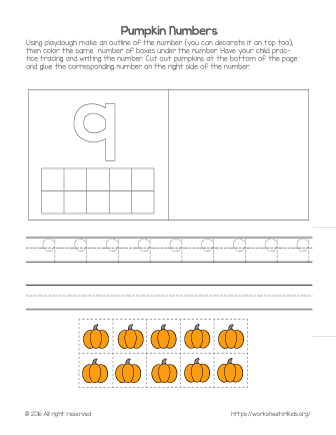 On this worksheet, kids trace number 18, then cut out pumpkins and glue the right number in the provided boxes. After tracing and writing the number 17, students cut out pumpkins and glue them in the provided boxes. After tracing and writing the number 15, kids cut out pumpkins and glue the right number in the provided boxes. On this worksheet, kids trace number 16 and then write their own. Great for building counting skills. On this worksheet, kids trace number 13 and then write their own. Great for building essential math skills. 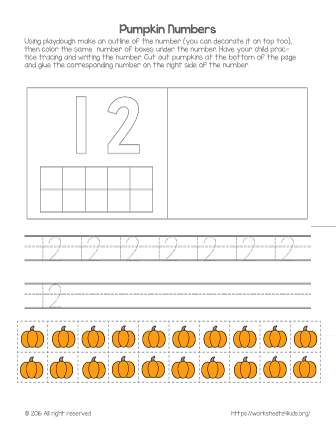 On this worksheet, kids trace number 12 and then write their own. Ит is great for building essential math skills. On this worksheet, kindergarten students trace number 11 and then write their own. 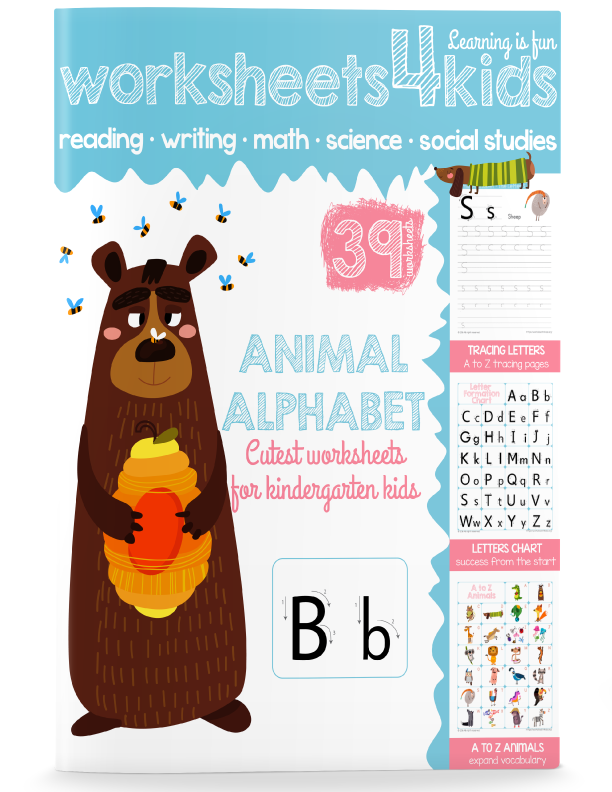 Great for building strong math skills. This worksheet is great for building essential math skills such as writing number 9 and counting objects. 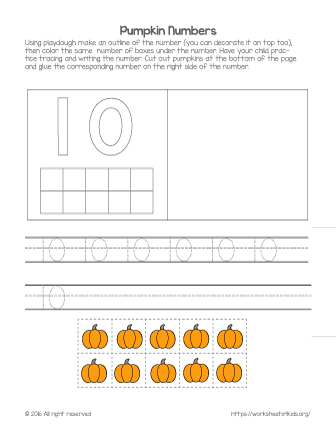 Let’s bring holiday fun into your lesson and practice number awareness skills with pumpkins. Learn to write the number 9! On this worksheet, kids trace number 14 and then write their own. Great worksheet for your next math lesson.